Social justice and the law were issues of great principle for the late former Chief Justice of South Australia, The Hon Len King AC QC (1925-2011). A man of dedication and vision, Mr King made significant contributions to the community in South Australia throughout his long and distinguished career, as South Australian Attorney General, Minister for Community Welfare, Consumer Affairs and Aboriginal Affairs and as seventh Chief Justice of South Australia. It was for this reason that the King family entrusted a portion of their father’s estate to the Dunstan Foundation to establish a scholarship dedicated to promoting leadership in social justice and the law.  The prestigious Dunstan Foundation Len King Scholarship assists individuals who, for financial reasons, would not otherwise be able to attend university to fulfil their dream of studying law. In conjunction with our partner organisations, The University of Adelaide and Flinders University, we offer this opportunity for worthy candidates to pursue a career in law. This was developed with invaluable guidance and support from the Wyatt Trust. The award of up to $15,000 per annum, paid for up to four years, provides funds for general living expenses. In recent years, the Len King Scholarship has supported eleven students in their law studies. Applications for 2020 will be open in October 2019.
interested in Social Justice (a just distribution of wealth, opportunities and privileges within a society). 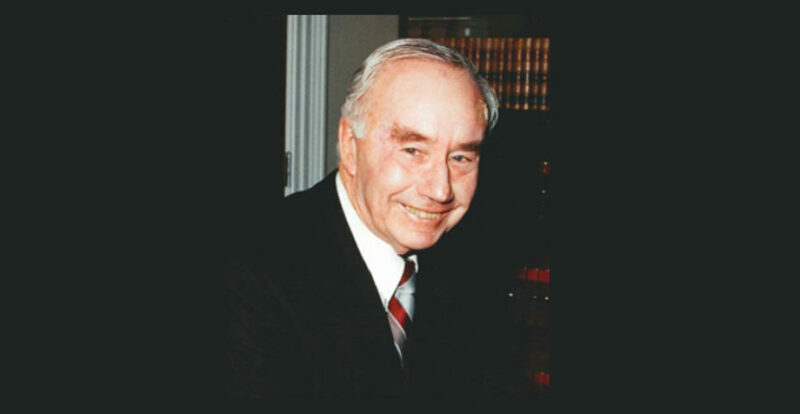 Donations to the Don Dunstan Foundation can be directed to the Len King Scholarship Fund. Your gift will help to ensure that the Len King Scholarship remains available for many years to come. Make an online donation via our GoFundraise page. Please use the reference ‘DDLKS’ in the message box when you fill out the online donation form to ensure your donation is directed to the correct fund. Contact us on (08) 8313 3364 for other giving options.